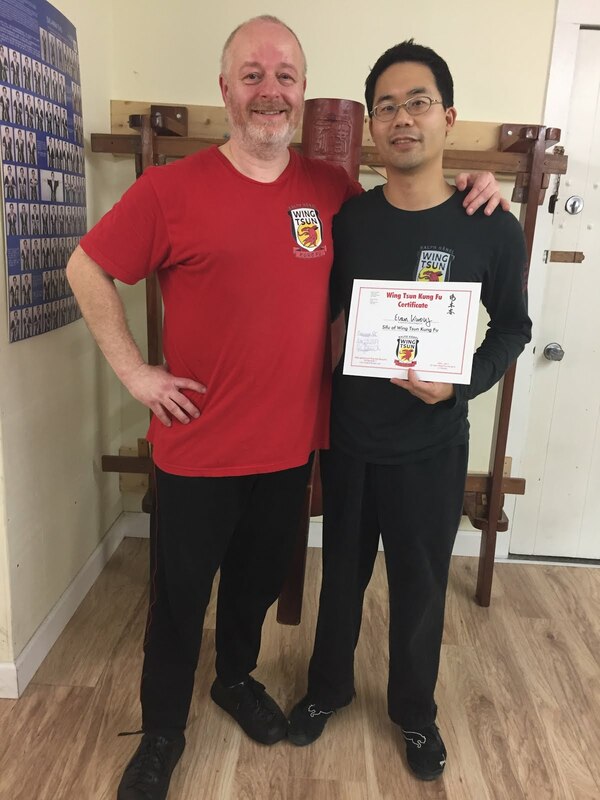 kyklosphaira wing tsun kung fu blog: Why are you learning WingTsun? Why are you learning WingTsun? What got you into WT to begin with? - to meet other people? - for a good workout? - to learn a "traditional" kung fu system? - to embark on a spiritual journey? - to increase your self-esteem and confidence? - part of a spiritual journey? What other reasons compelled you to start training in this effective kung fu system? Think about what attracted you to WingTsun in particular. Is it the same reason that keeps you there today? For me, being a fan of Bruce Lee and always wanting to learn kung fu at one point, WT was a natural starting point. I'm sure one or more of those above reasons have come into play at one time for all of us. Initially, I wanted not only to learn self-defense, but effective realistic self defense. Now, I am also excited to build a more solid structure. Back to the basics! Not new techniques, but a solid structure. Don't you also want to become better?